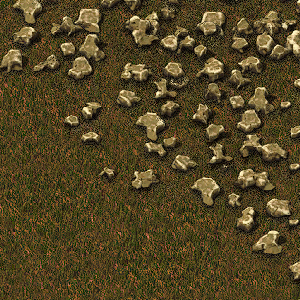 In addition to stone resource patches, stone can be mined from rocks. Destroying large stone rocks gives stone. Slightly increase stone spawning rate. Changed standard stone resource frequency from rare to medium. This page was last edited on 25 August 2018, at 10:38.